Regular visitors and first-timers alike may find parts of Aruba to be more like Miami than a Caribbean island. And yet, there are still many quiet places to be enjoyed. A suggestion: go for a sail aboard Tranquilo and you’ll find yourself in a scene like this. Tranquilo stops at Mangel Alto. 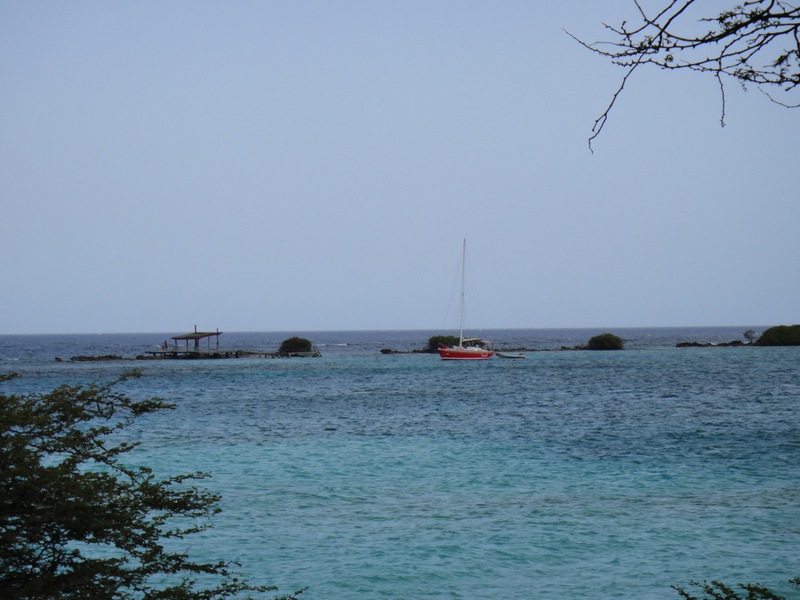 There are fringe reefs with little huts built along Aruba’s coast. These are only accessible via boat. There are also numerous places on shore where you can sit, relax, enjoy the view, and decompress. I’ll be making a video of several soon, so stay tuned here at The Bent Page. Bon dia.